2013 is a big year for the top ranked 1:8th IC On-Road racers as they prepare for the IFMAR WORLDS in Japan. Since Robert Pietsch captured the last IFMAR World Championship equipped with a PROTOform P909 race body, the class has seen many innovations resulting in the cars getting even faster. 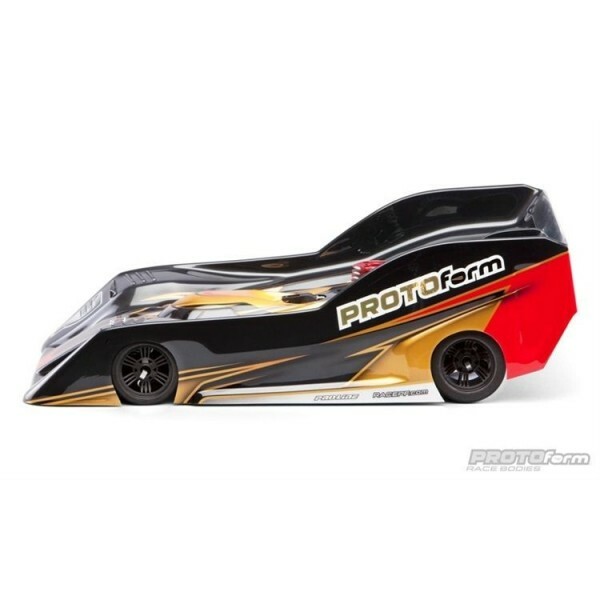 While PROTOform’s R15B and PFR18 offerings have also won numerous national titles around the globe, we felt it was time for a new race body that incorporated many race-proven features as well as a few new tricks. 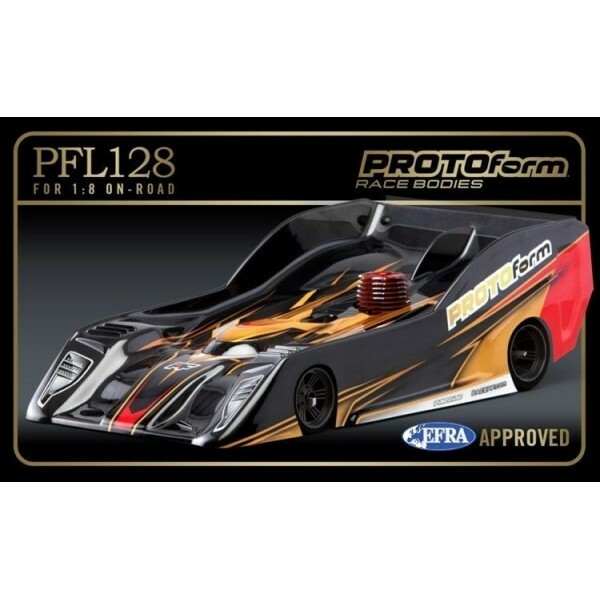 PROTOform is proud to release the all-new PFL128 race body. This body takes styling cues from a "new for 2013" LMP2 racer slated to run in the WEC Championship along with 24h of Le Mans. Air management and body rigidity were the prime considerations when re-designing the front fenders and lengthening the side recesses. 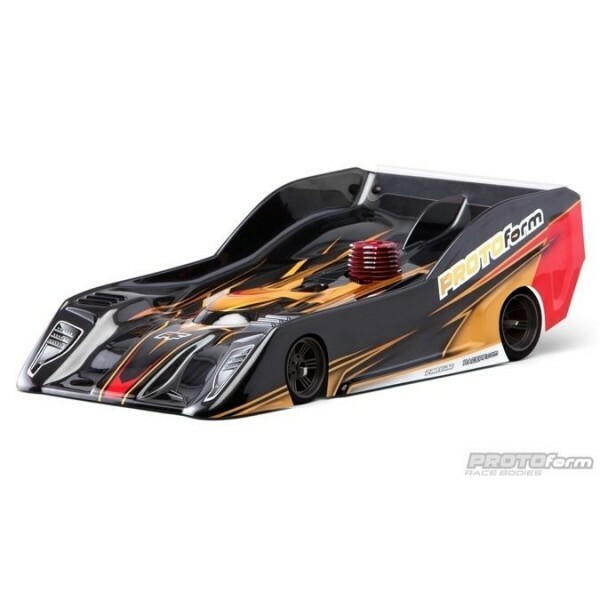 The PFL128 meets all EFRA (#31531), IFMAR and ROAR body rule requirements, and includes headlamp decals - as per ROAR rules. It is available in three weights of genuine lexan: . 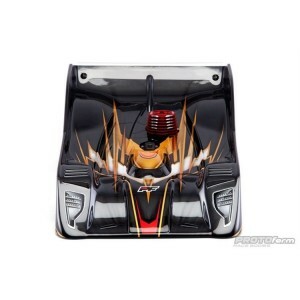 040” (regular weight), .030” (light weight) and .025 Lexan® (PRO-lite weight for expert racers only). 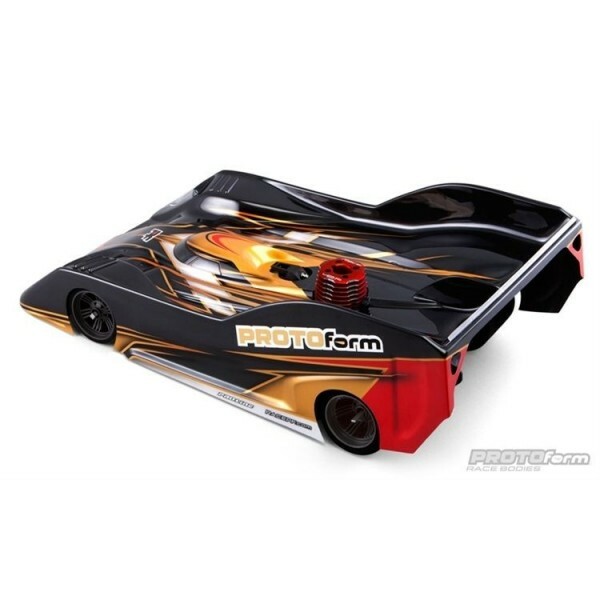 Included with the PFL128 is protective outer film, body side-stiffeners (w/hardware) and decal sheet. 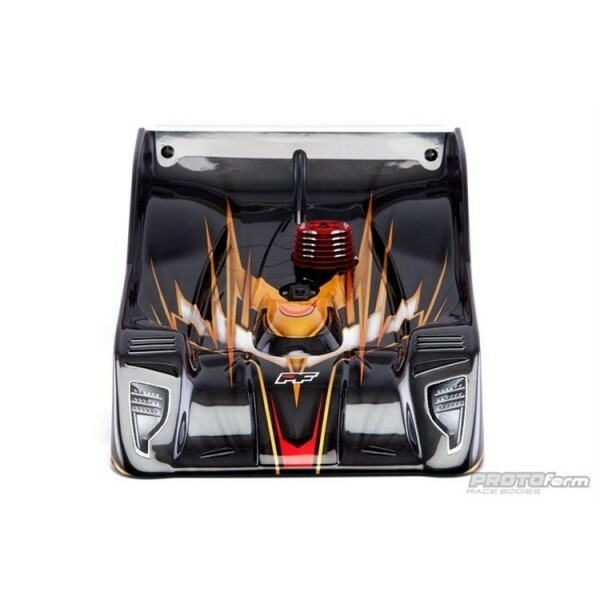 Once painted, peel overspray film, window masks, and wing mounting hardware included.